Come for the fun, stay for all the great music! Our 2016 roster is stronger than ever! We’ve got great up-and-coming acts and crowd favorites playing all day! *Time slots are subject to change. 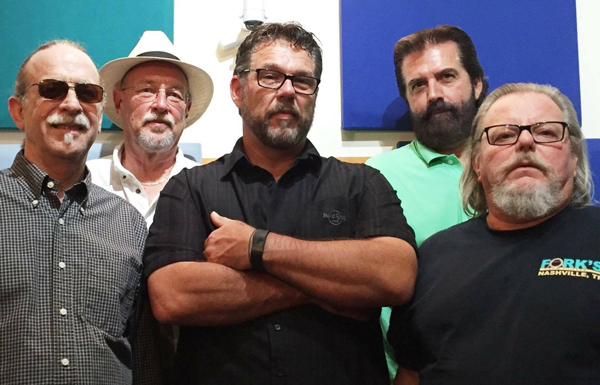 The 8-man Schooner specializes in the smooth sounds of the late '70s and early '80s. It's a party that spans generations, and the band is comprised of some of Atlanta's top players with a dual keyboard setup, multiple ace vocalists and (of course) a sax man. 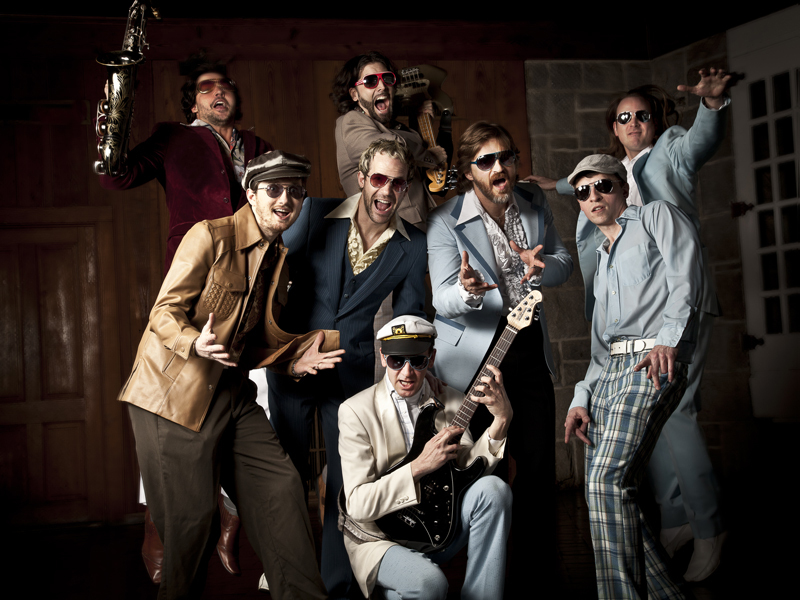 If you're a big fan of Hall & Oates, Steely Dan, Kenny Loggins, and Michael McDonald, this is the band for you. Smokin’ hot blues on a crisp fall day sounds just about as good as it gets, and that’s exactly what Cody Matlock will be laying down at Boxerstock 2016. Cody has been featured in events for the Atlanta Blues Society and is an acknowledged master on Atlanta's blues scene - he just heats up the stage everywhere he plays. With his blazing guitar solos, soulful vocals and an authentic blues sound, you’ll be seeing blues at its best. Cody jams weekly at Darwin's Burgers and Blues in Marietta, and you can often find him playing with many of the best players in the Southeast and beyond. 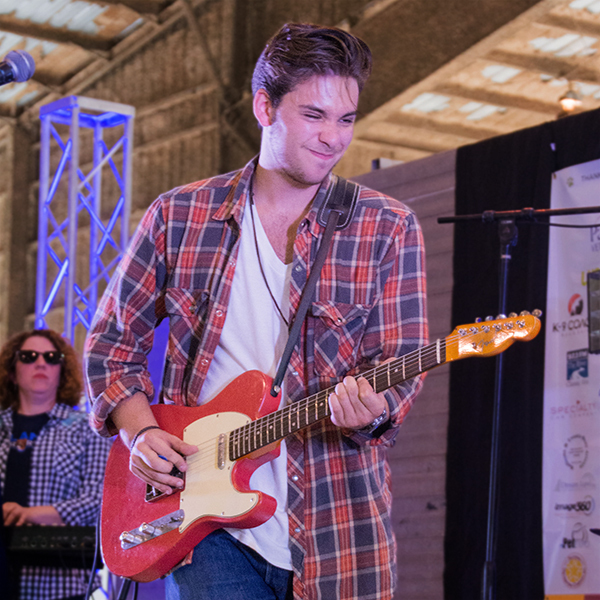 His musical talent is getting him recognized all over, so catch him at Boxerstock while you can! An inspiring high school graduation performance and $80 were all it took to get singer/songwriter Kurt Thomas hooked on the music business. And now, the small town country boy from Dahlonega, GA has recorded four CD’s and opened for some of the biggest names in country music. Kurt grew up enjoying the close-knit country life in Dahlonega where he heard local musician, Jay Drummonds, sing “Small Town” by John Cougar Mellencamp at his high school graduation. At that moment, he decided that’s what he wanted to do with his life and after graduation; he bought his first guitar for $80 from his friend, musician Zac Brown. Together, Kurt and Zac began playing at local functions. Eventually, Kurt started his own band, Kurt Thomas and the Small Town Band. The small town way of life is a frequent theme in many of the songs Kurt writes, he has a unique ability to captivate an audience – whether playing old favorites or his own songs. “I have always tried to stay in touch with the fact that a good song tells a story and most of my songs always do”, says Kurt. He has written/produced several albums and most recently collaborated with Grammy Award Winning writer, Dennis Morgan on Kurt’s soon to be released “Give it Hell Trying”. “Kurt’s songwriting ability is one of the most amazing talents I have seen in my many years in the music business”, said Lee Davis of MLD Productions, an opinion supported by Kurt’s win of Kenny Chesney’s Next Big Star contest making him the opening act for Chesney, Brooks & Dunn, Sammy Hagar, LeAnn Rimes, Gary Alan and Sugarland. 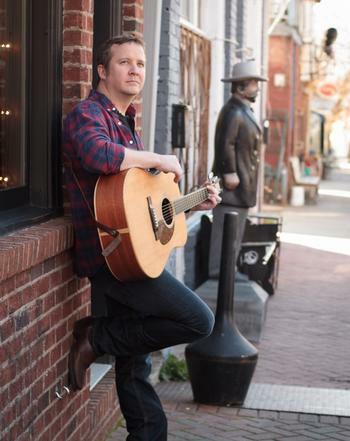 Kurt has also opened for Zac Brown Band, Joe Diffie, Little Big Town and Blue County. After opening for Chesney, Kurt went on to win CMT’s Music City Madness – a nationwide contest that lead to Kurt’s doing an Unplugged Studio 330 session on CMT as well as a mentorship with Grammy-award winning singer, Randy Travis. What Apostles of Soul do best is channeling the best of soul, and blues music whilst bringing their own unforgettable charm... Theirs is a respectful approach that acknowledges a very rich history of soul and blues. This party of five doesn’t just beg for your attention, they demand it, and it's hard not to give it up, full and undivided. TO MUCH SOUL TO CONTROL! Chequered Blue is a band based in Mableton, Georgia. 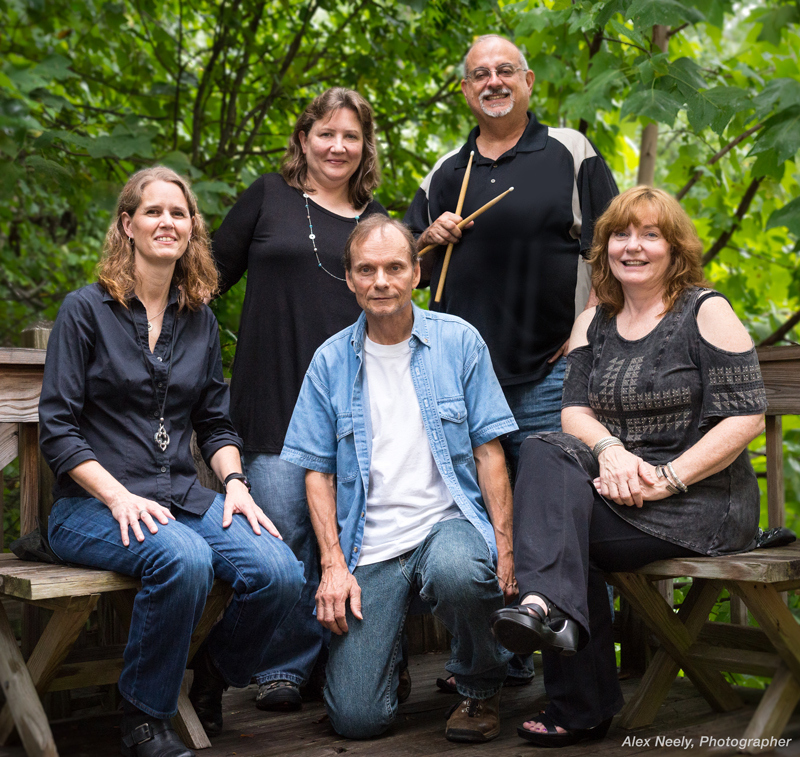 They are an eclectic group, drawing from their individual roots in classical, rock, blues, folk and gospel music. They have a full show of their own spin on classic rock and blues planned for this year’s Boxerstock event! Band members include Dona Adler on lead vocals, Dianne DaLee on bass, Alex Neely and Sheri Stanley on guitars, and Terry Heinlein on drums. In addition to being musicians, Chequered Blue members are all Atlanta Boxer Rescue (ABR) volunteers. Dianne DaLee, president and founder of ABR, is the creator and driving force behind Boxerstock. Alex Neely has been donating photography to ABR since 2009; you’ll find him in the arena taking photos with Santa at Boxerstock every year! Sheri Stanley is an ABR copywriter and photographer, donating services for the ABR calendar, infirmary stories, Boxerstock promotion and more. Terry Heinlein is a videographer who will be producing a video of Boxerstock 2016; and, Dona Adler is an ABR volunteer helping with the many pre-festival tasks leading up to Boxerstock.